← Today .. Yesterday .. 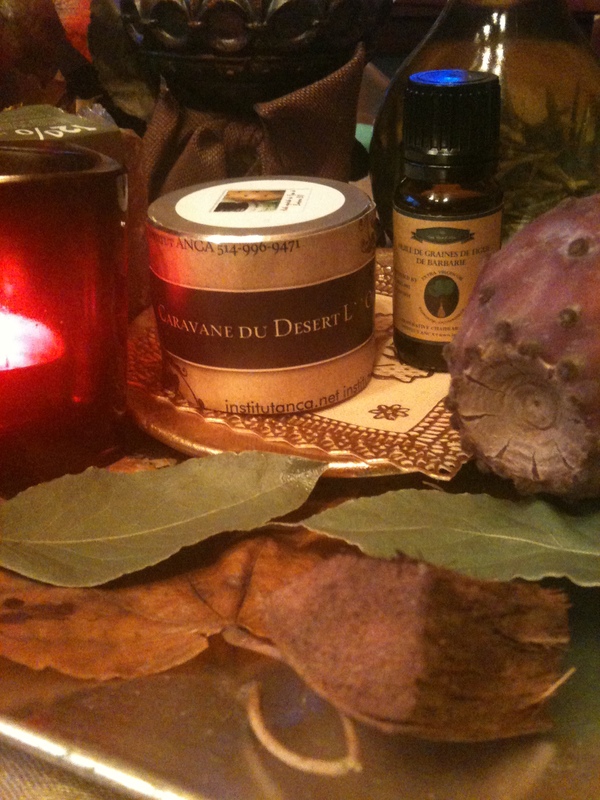 The History and the Amazing Benefits of the MYRRH Essential Oil ! What Everyone should know about Conventional Tooth Paste ..
You don’t se that warning on stuff that you’re supposed to put in your mouth very often. What could be so toxic there that they’d have you call Poison Control? Do you know that most of the European Countries doesn’t use the Fluoride anymore to fluorinate the water ? According to the American Dental Association, fluoride can strengthen teeth and reduce the risk of cavities. In fact, many municipalities across the U.S. have added fluoride to their water source as a result. I remember when I was a kid I used to get fluoride treatments from my dentist and even used Act Mouthwash which was a super dose of fluoride. Most Americans are exposed to significant amounts of fluoride each day.